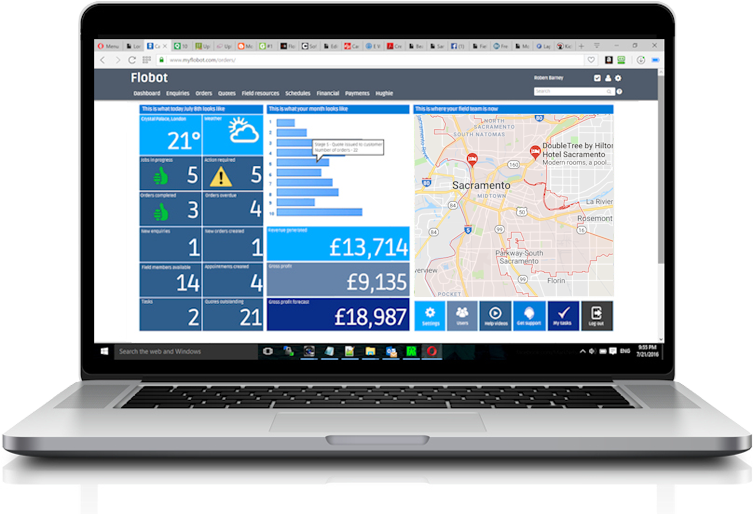 Flobot is field service software for scaffolders. Service software to improve every aspect of your business. Taking customer's details, sending sending quotes, estimates and invoices to clients - and even taking payments. It does it all because it was built to run a scaffolding company. Bring your scaffolding business into the 21st Century. Flobot allows your company to maximize profit and reduce administration overhead. It even allows you to find your scaffold. And it is now the No.1 scaffolding software in the World. So what are you waiting for? Build scaffold quotes and estimates super fast and get them to your clients instantly to win more business. Send your invoice right away, get paid quicker and improve your cash-flow. Do it now. Don't delay! Schedule a visits to estimates for a job or allocate your scaffolding team for a project. So much better than paper. What sets us apart is our ability to customize Flobot to your scaffolding business's exact requirements with bespoke coding, allowing you to have your own 'instance' of the software - a fully tailored software package created just for you. 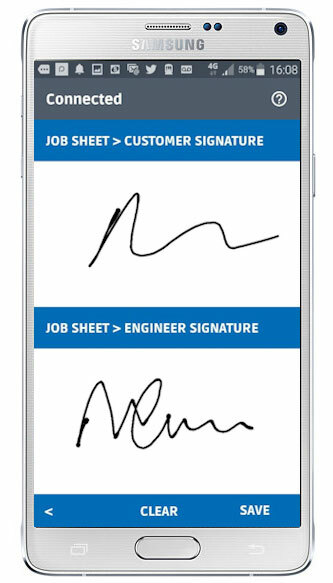 Flobot Field is designed to get your scaffolding team to the right job at the right time - and to let them know what to do when they get there. Flobot app sends all the field data back to the office so you can see where all your scaffold team is and what they are doing (or not!) at any time. .. checklists and more. Get a job report and a jobsheet every day if you wish. Get your team to fill out a safety checklist before they even get on site if you wish. Our latest feature. 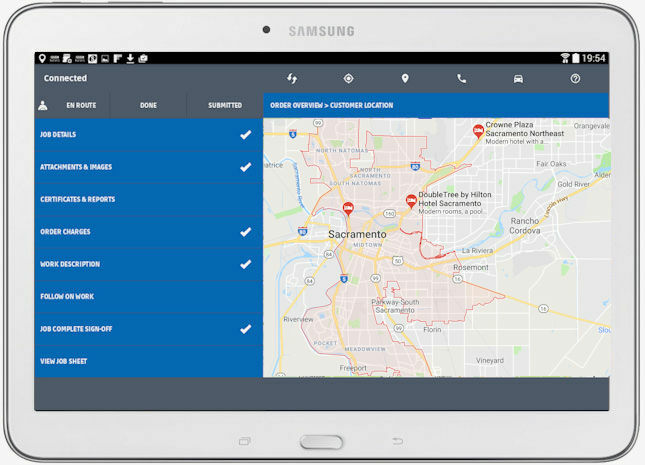 Hide our GPS device in your scaffold and locate them all - and get an alert when they are on the move. So why do I need software for my scaffold business? Because you are tired of paperwork. Because you want to get paid quicker - and know who has paid. Because you want more vans, more scaffold and more teams out there. Because you want to scale your business. Because you want to make more money. And because you want to beat the competition. So, get on with it then and sign up today.